There are over 860 recorded species of birds in Ethiopia with about 30 endemics, 14 of which are now shared with Eritrea. 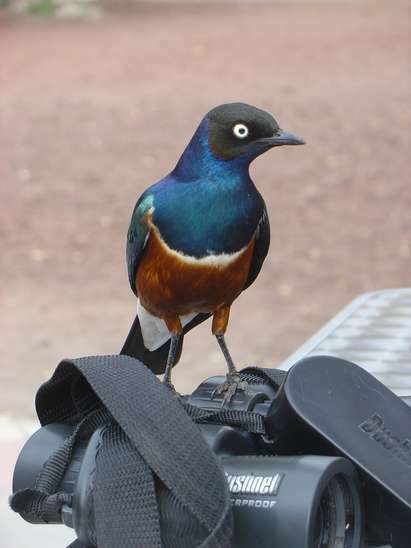 Solomon Berhe Tours runs 11, 15 and 17 day birding trips, but any itinerary can be catered for. Clients may travel in 4 x 4 vehicles or a Costa bus depending on the size of the group and the area to be visited. A wonderful diversity of habitat and landscape rewards the visitor with an easy opportunity to spot at least 400 species whichever tour is chosen. 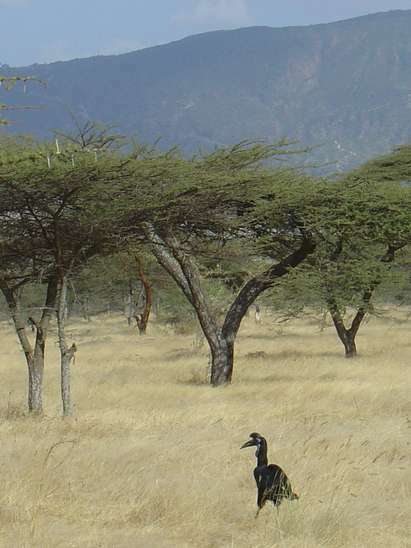 Journeying through the Rift Valley with salt and freshwater lakes and travelling through the Central Highlands provides a rich variety of birdlife. 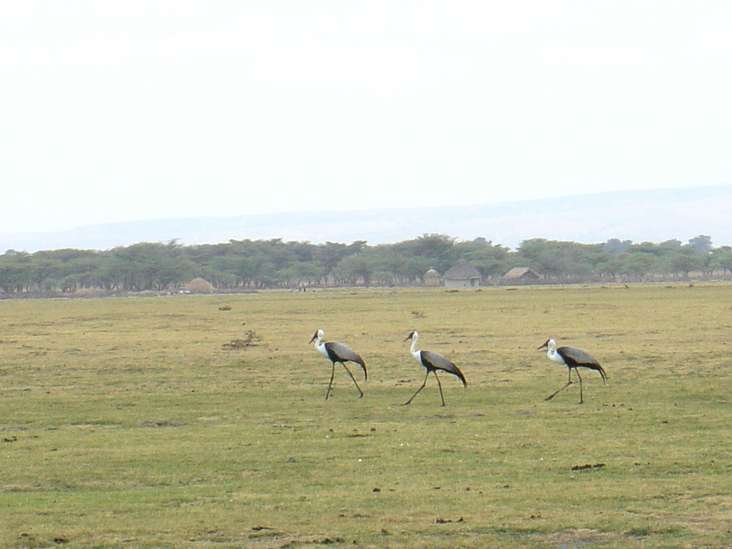 Acacia Savannah and vast areas of semi-desert give an opportunity to seek out some of the more interesting species. We aim to use the best hotels available in the areas you choose to visit. Camping can be an exciting alternative in the more remote areas. 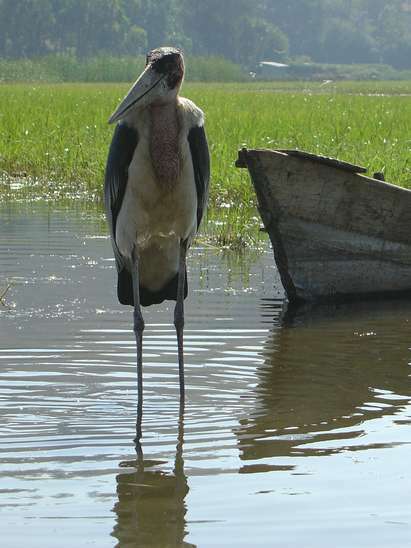 Those clients wishing to experience more than just the birdlife of Ethiopia, will find our guides well versed in the general flora and fauna and cultural traditions of the different areas visited. 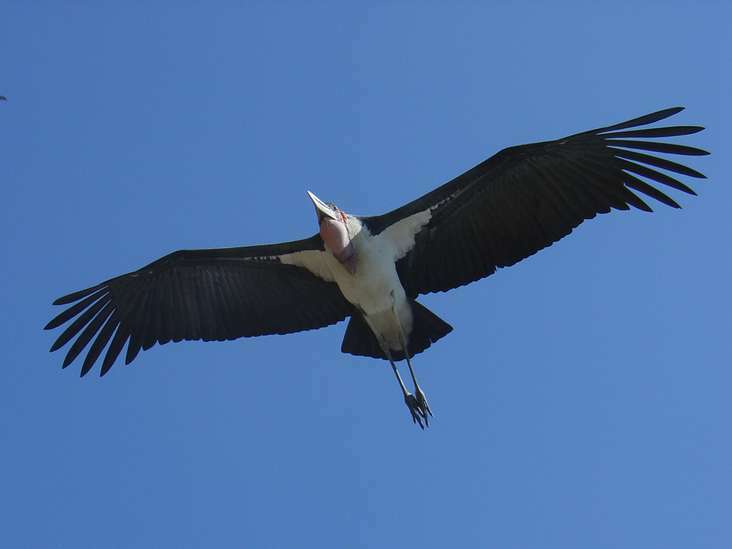 Over 400 species of birds should be spotted on this trip including about 17 endemics. 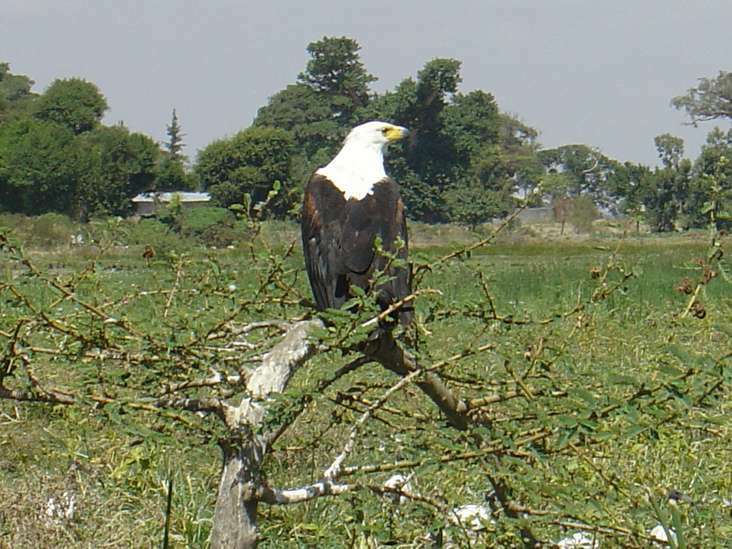 An experienced professional Bird Guide, will meet the group at Addis Ababa airport and accompany them for the whole trip. Day 1 Depart Heathrow in the evening. Fly overnight. Day 2 Arrive Addis Ababa. Visit Gefersa Reservoir. Overnight in hotel in Addis Ababa. Day 3 Day Trip to Debre Libanos and Solulta Plain. Overnight hotel in Addis Ababa. Day 4 Drive to Awash National Park. Overnight Awash Falls Lodge in Awash Town. Day 5 Explore Awash National Park. Overnight Awash Falls Lodge. Day 6 Drive to Lake Langano birding en route. Overnight Simba Lodge Hotel. Day 7 Birding around Lakeshore and in woodland area in National Park. Overnight Simba Lodge. 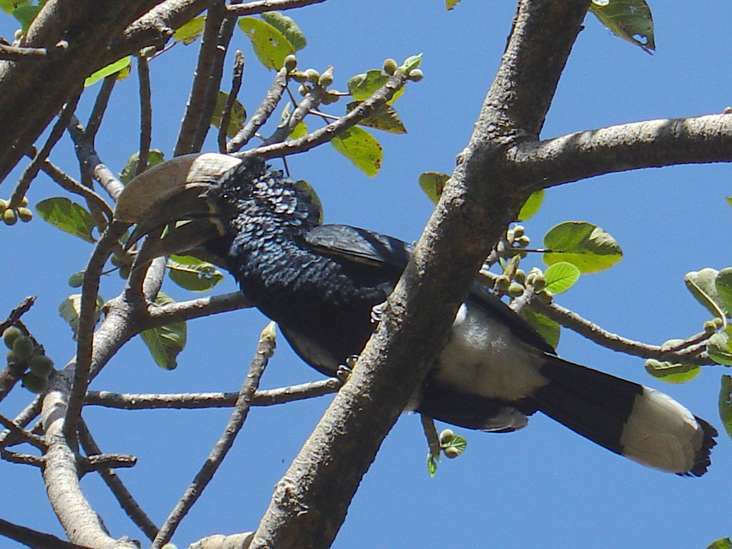 Day 8 Birding around Wondo Genet. Overnight at Oasis or United Africa Hotel. Day 9 Continue on to Bale National Park. Overnight Goba Hotel. Day 10 Birding in Bale National Park. Overnight in Goba Hotel. Day 11 Drive to Negele, birding en route across Senetti Plateau and through Harenna Forest. Overnight local hotel, Touraco or Konjo. Day 12 Birding around Negele. Overnight local hotel, Touraco or Konjo. Day 13 Drive across to Yabelo, stopping on the way. Overnight Mobil Hotel. Day 14 Explore area around Yabelo. Overnight Mobil Hotel. 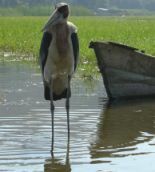 Day 15 Drive Northwards to Hawassa, birding on the way. Overnight Hawassa Hotel. Day 16 Return to Addis Ababa after early morning birding, stopping at Ziway and Debre Zyit. Overnight hotel in Addis Ababa. Day 17 Fly to Heathrow. Costs may vary according to the size of the group and the time of year. A quotation will be given on request. Please e-mail us at sol2rs@yahoo.com for any further information. 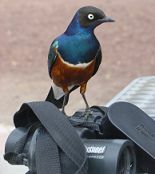 An experienced professional bird guide will meet the group at the airport in Addis Ababa and accompany them at all times. Day 2 Arrive Addis Ababa. Afternoon visit to Gefersa Reservoir. Day 3 Day Trip to Debre Libanos. Overnight Hotel in Addis Ababa. 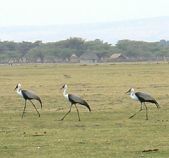 Day 5 Birding in Awash National Park. Overnight Awash Falls Lodge. Day 6 Birding at Lake Ziway. Overnight Hotel in Ziway. 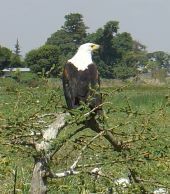 Day 7 Birding at Lake Langano, Abiata. Overnight Simba Lodge, Langano. Day 8 Early morning birding at Wondo Genet then on to Hawassa. Overnight in Oasis Hotel, Hawassa. Day 9 Drive to Debre Zeyit birding on the way. Overnight in Debre Zeyit/Addis Ababa. As we deal mainly with group bookings, we are also ground agents for Birdfinders UK who are able to accommodate individuals on their tours.